After advertising wireless CarPlay functionality as one of the features in iOS 8.3, Apple failed to deliver. The feature was pulled at the last minute from the final release of iOS 8.3 without any real explanation as to why. Now it seems like the Cupertino company is ready to try again at including the feature in the upcoming iOS 9. Apple made the announcement at today's Worldwide Developer's Conference (WWDC 2015) keynote in San Francisco. 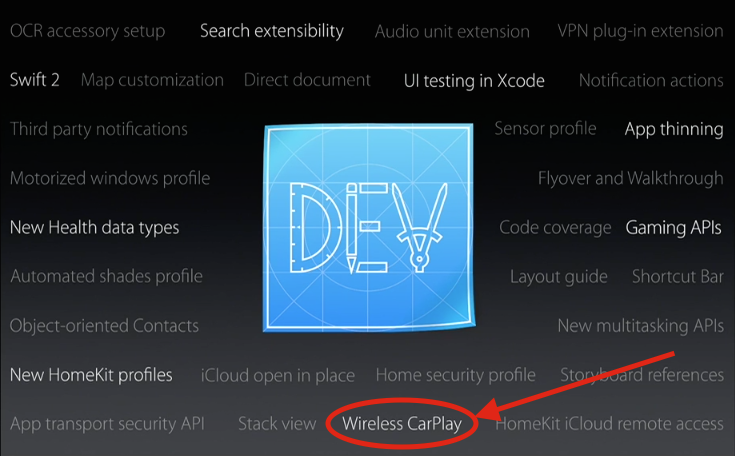 But after iOS 8.3 Beta was downloaded by developers, they found no traces of the CarPlay setting. The final version of iOS 8.3, which is the latest version, does not include it either. Experts believed it wasn't ready for primetime yet because the hardware to support it isn't quite there yet. WWDC 2015 was expected to be focused on iOS, OS X and Apple own music streaming service (which we now know is called Apple Music). There were plenty of nuggets of information in the keynote pertaining to the car infotainment industry. I will shortlist those in a separate post. Today, Apple senior vice president of Software Engineering, Craig Federighi announced iOS 9 and that wireless CarPlay will be one of the features included there. In Federighi's exact words, "...with CarPlay, we're pulling the cord. In future cars, you'll be able to get in your car without taking your phone out of your bag or out of your pocket, and start experiencing CarPlay effortlessly." iOS 9 is expected to be released this Fall with a public beta becoming available in July. Developer betas were released today. Car manufacturers have to build wireless CarPlay capability in their dashboards for this to work. 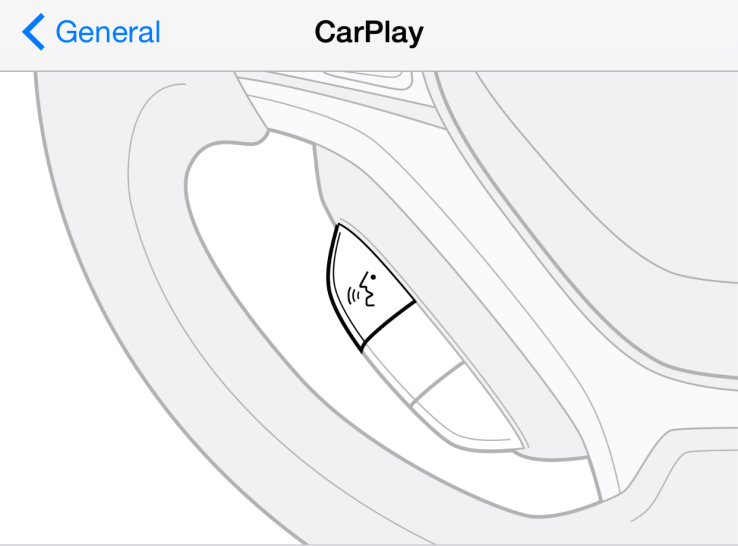 There is no news on whether wireless CarPlay will be available in the aftermarket. More details will be available in the coming months. Stay tuned for that. Watch the entire WWDC keynote on Apple's website for additional information.